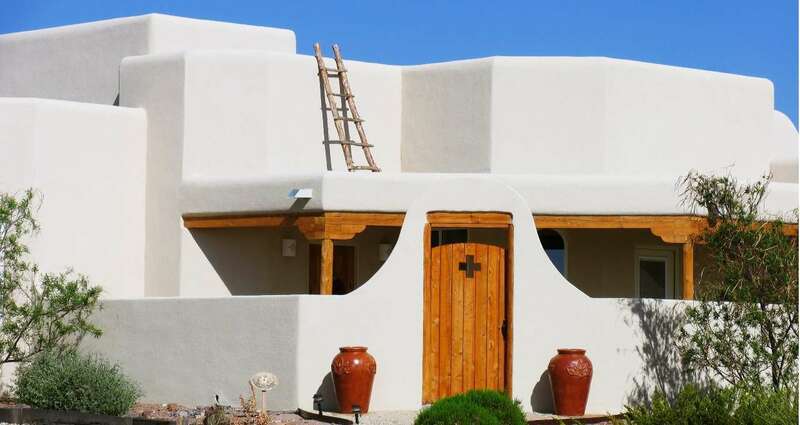 You may be asking yourself how much will it cost to sell my house in Albuquerque NM? This is not a simple question and can vary on a number of items. This article will help guide you through what to expect and how to determine how much it will cost to sell your home. Seller Closing costs also determine how much it will cost to sell my house in Albuquerque NM? Closing costs are negotiable when selling a house. There are customary closing costs paid by the seller and the buyer. It is customary for seller to pay for the appraisal, tax service fee, flood zone certification, closing fee, pro-rata data search fee, legal document preparation, special assessment search, seller recording, title commitment, owners title policy insurance, survey, HOA transfer fee, and HOA disclosure certificate fee. These fees will add up to approximately 3% to 3.5% of the sales price of your home. Call us to discuss how you may be able to save money on your closing costs. It is customary for sellers to pay for inspections on your home. Buyers have the right to choose their own inspectors. Buyers have a host of home inspections they may request on your home. Home inspections are dependent on the home, home construction, amenities, and location. It is impossible to provide an estimate of home inspection costs. Home inspectors charge what the market will bear. Buyers may also request the seller pay for a one year home warranty. Call us today to discuss our strategies to minimize your inspection costs. Buyers will request the seller to make repairs to the home based on home inspection. Buyers have the right to terminate the purchase agreement if the buyer and seller do not agree on repair request. Home repairs can be very low to very high. Call us to help you develop a strategy to minimize surprises with home inspections. In general, home sellers can expect to pay 8% to 10% or more of the sale price in real estate commissions, real estate transaction fees charged by some real estate agents, closing costs, inspections and repairs. Call us at 505 401-7500 to discuss our strategies to minimize your costs with selling your home.